Book at the Hotel & Suites Normandin located only 10 minutes from Old Quebec and less than 15 minutes from Baie de Beauport. 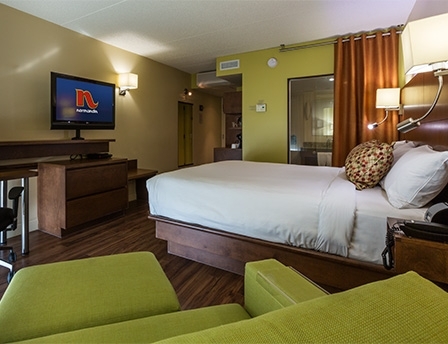 Enjoy our comfortable rooms and our complimentary expanded continental breakfast. 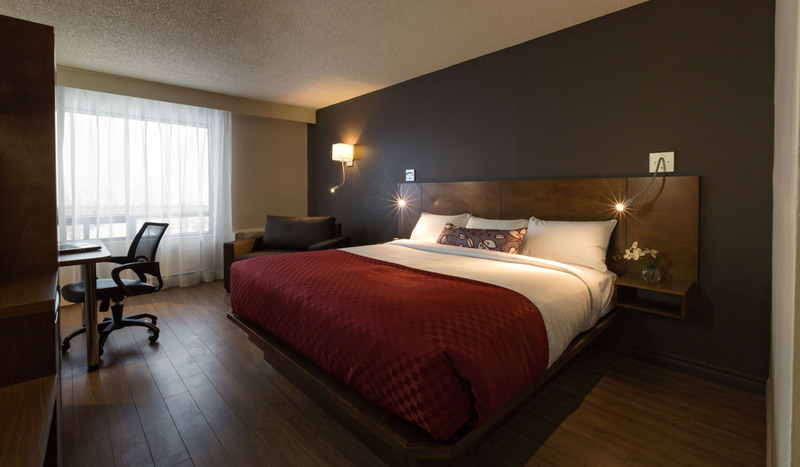 Hotel & Suites Normandin is located nearby the main attractions of Quebec City. A Normandin restaurant is located on the hotel’s site; you can enjoy a great meal or just relax and have a drink in its N Bar section. Live the incredible experience of the best view on Quebec with Excursions Maritimes Quebec and enjoy the beach and and all the other activities at Baie de Beauport. N Hotel is located only 5 minutes drive from Old Quebec but also from the Baie de Beauport. Complimentary coffee is offer all day and free juice is also available until 10:00 am every morning near the front desk. The hotel is aslo offering a 20% breakfast discount at the Normandin Restaurant on the hotel’s site from 6:00 to 10:00 am. Live the incredible experience of the best view on Quebec with Excursions Maritimes Québec and enjoy the beach and all the other activities at the Baie de Beauport. + price of your room. Discretionary tip. Please call for reservations in a time of less than 48 hours !